To ensure that you receive all notifications of Buffalo-area events, please be certain that your profile in Cornell’s alumni directory is kept up to date with a valid email and mailing address. You should also join our Buffalo-area mailing list, BuffaloCornellians-L@cornell.edu by sending an email to BuffaloCornellians-L-request@cornell.edu with nothing but the word ‘join’ in the body text from the email address you wish to receive the mailings. To unsubscribe, simple send an email to the same address with nothing but the word ‘leave’ in the body text. And be sure to check back to our main page often for the latest news and events! 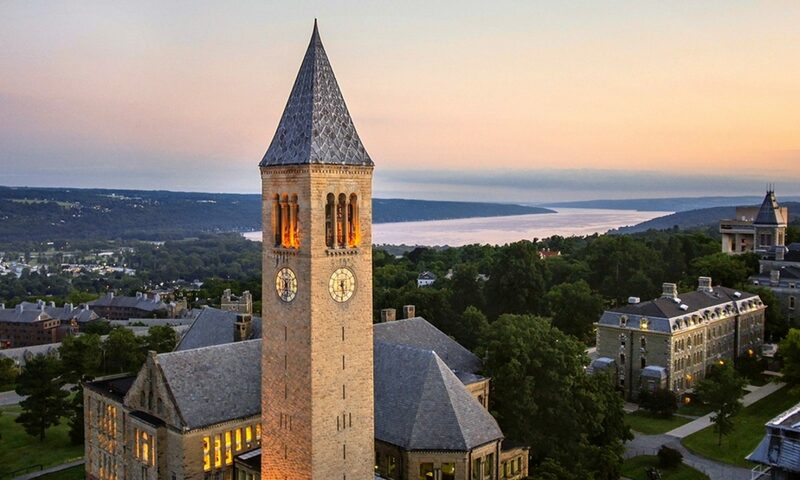 CAAAN is the Cornell Alumni Admissions Ambassador Network, a group of nearly 6,900 alumni volunteers who assist the Cornell admissions community in recruiting superior undergraduate applicants. CAAAN members are involved in a variety of activities, the biggest of which is contacting local candidates who have submitted their application, to answer questions, provide a positive perspective on the University, and accumulate additional information about the applicant. These are not to be considered formal interviews! All area alums interested in contacting applicants to the University as part of the CAAAN network should be sure to sign-up as a member today! The Club welcomes energetic alumni to spearhead new ideas for possible events, activities, and programmatic efforts. Board meetings are open to all interested individuals with permission of Club President. All alumni (or parents, students, or friends of Cornell) interested in getting involved with the Club should contact the Club President, as listed on the Club’s About Page.